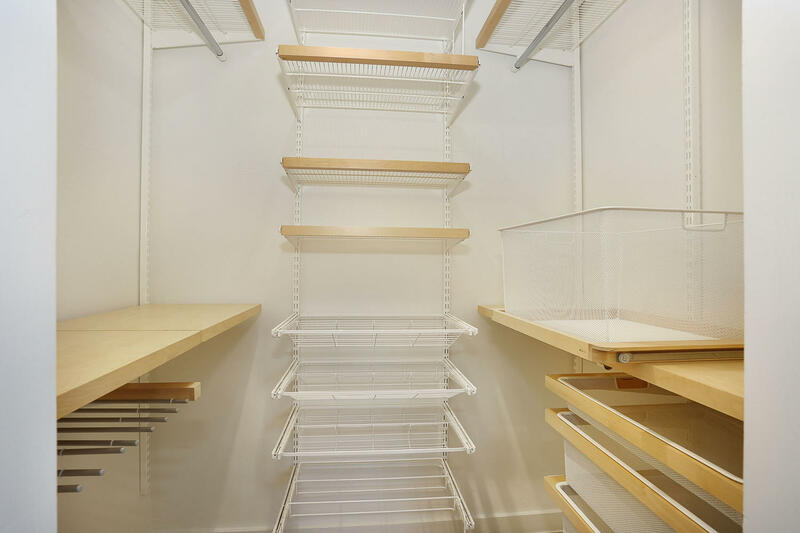 Can be sold separately for $415,000 each. 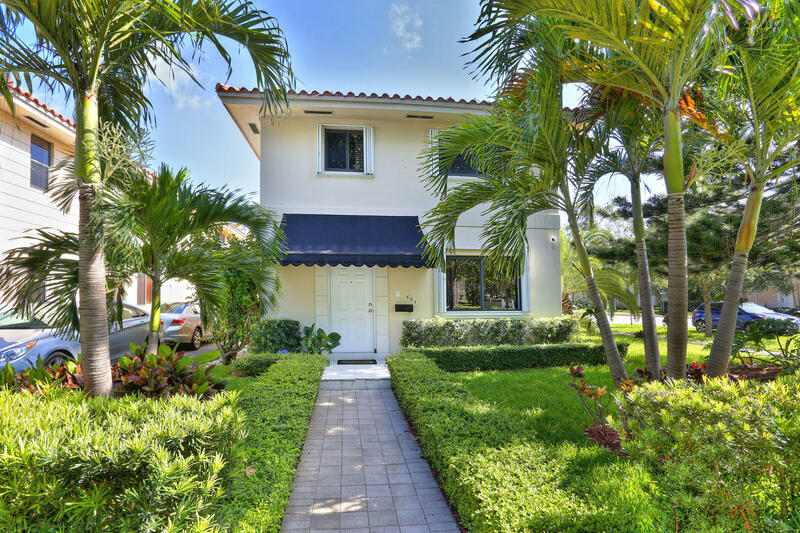 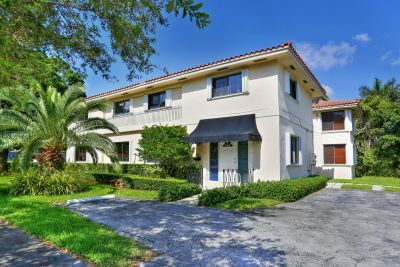 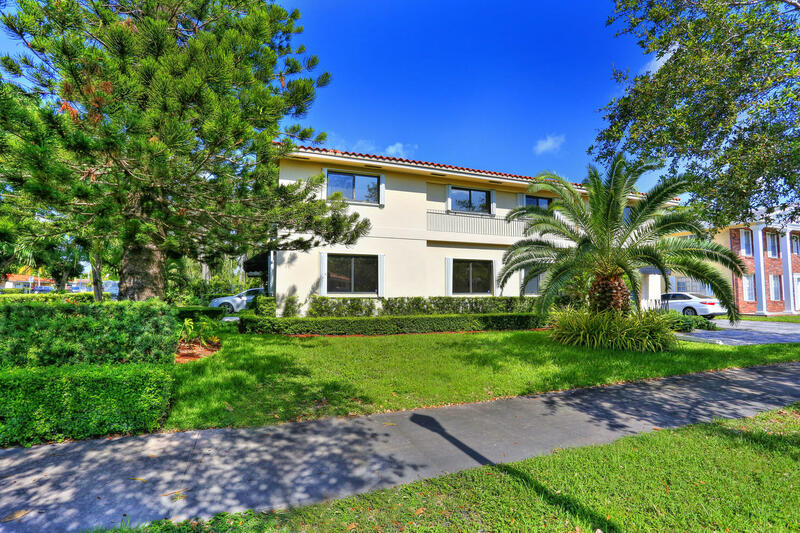 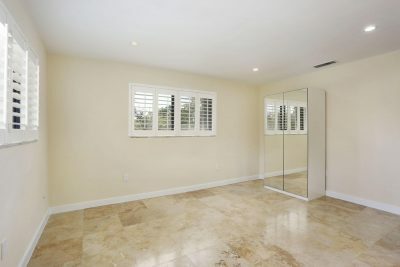 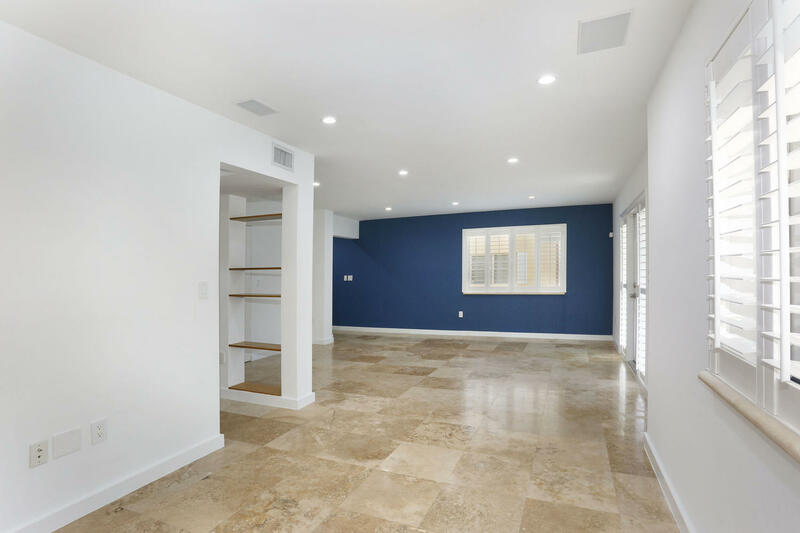 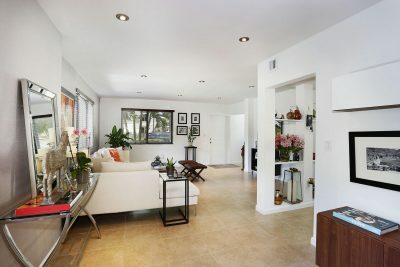 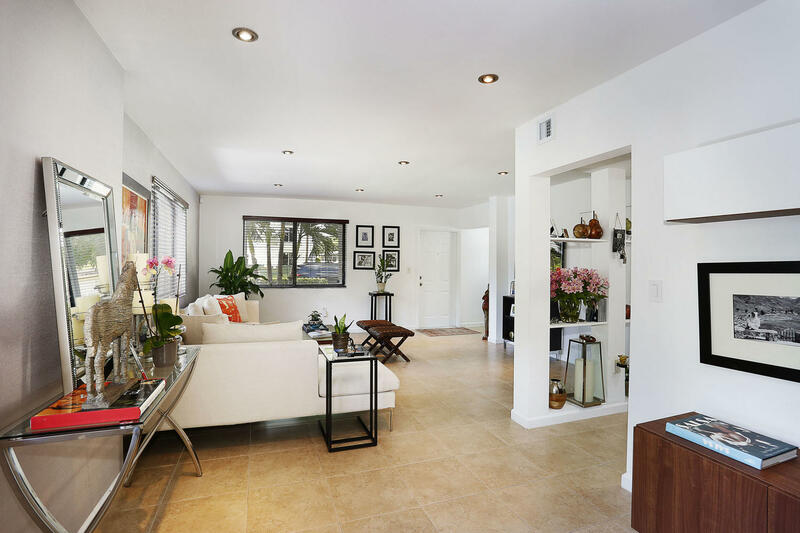 For Sale is this Coral Gables duplex is on a 5,434 sq. 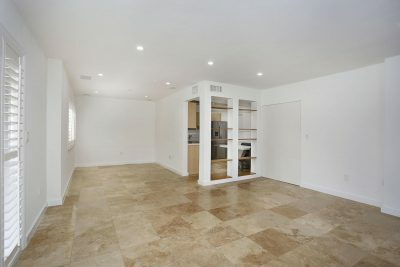 ft corner lot. 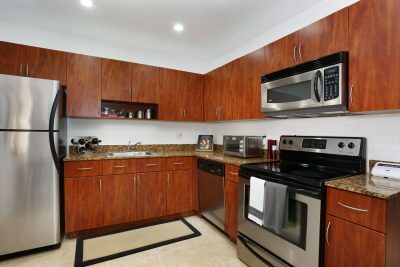 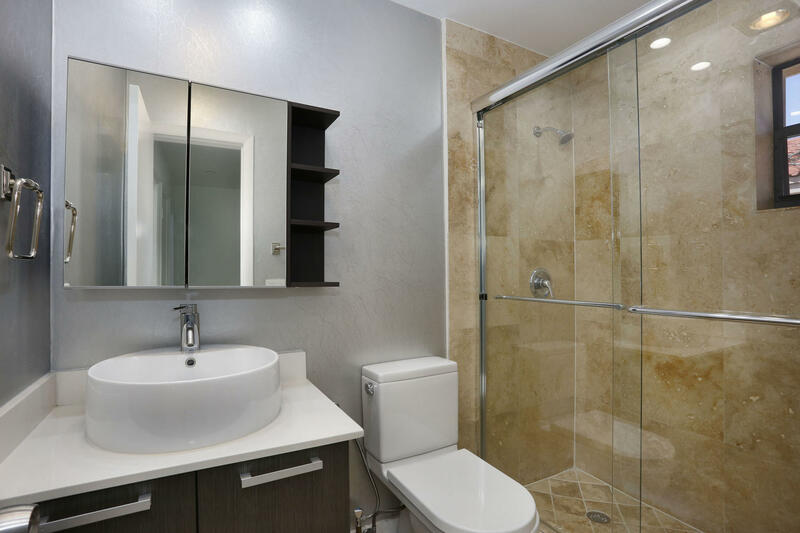 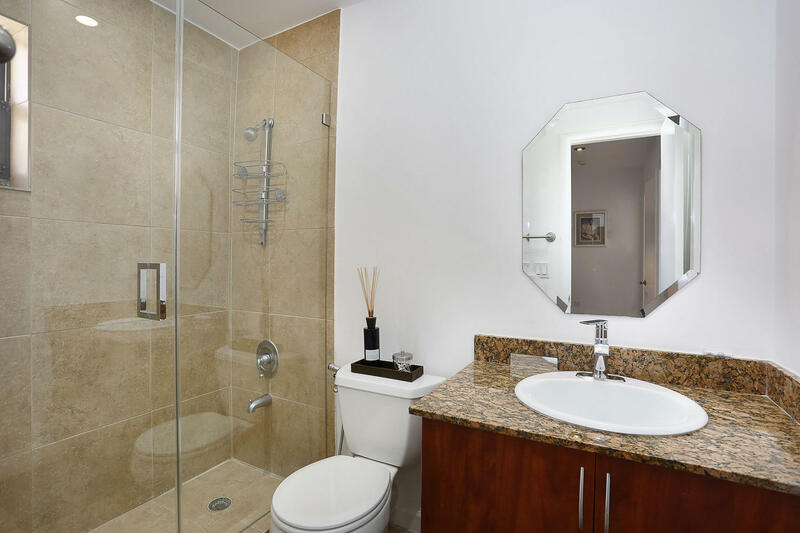 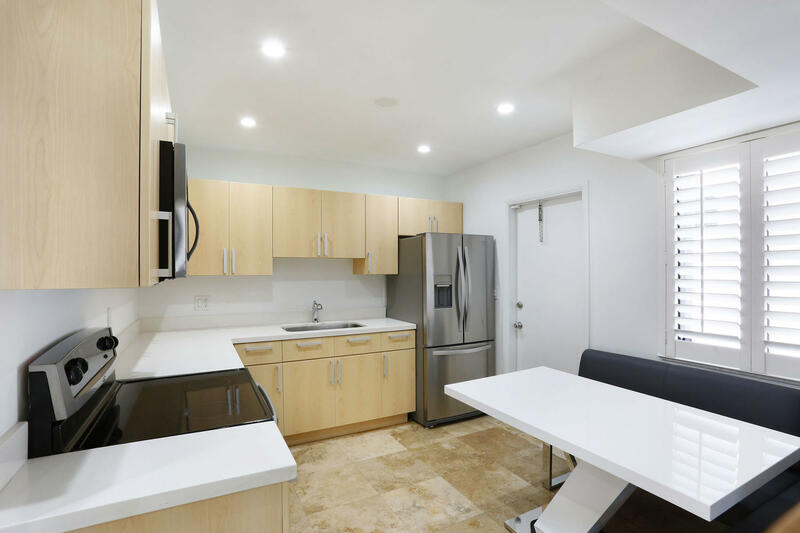 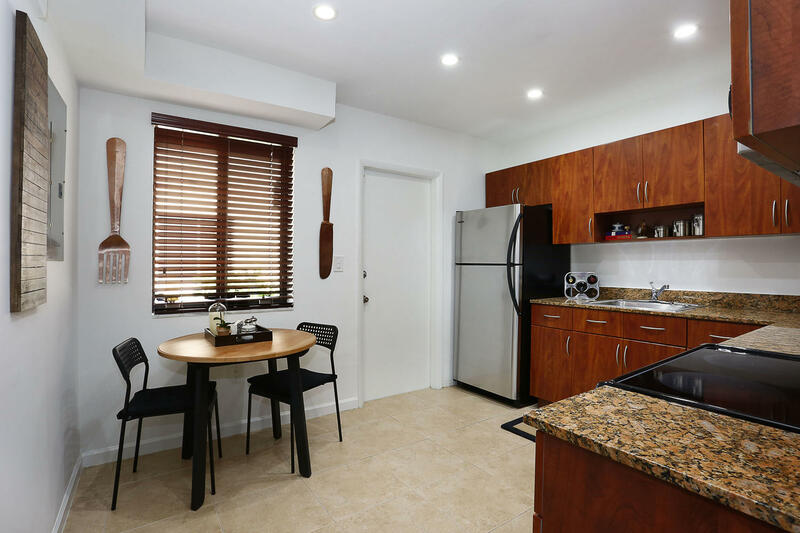 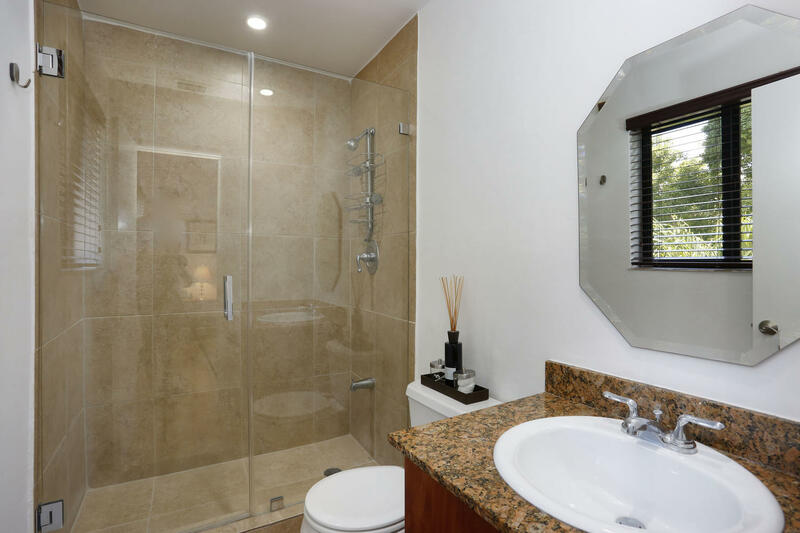 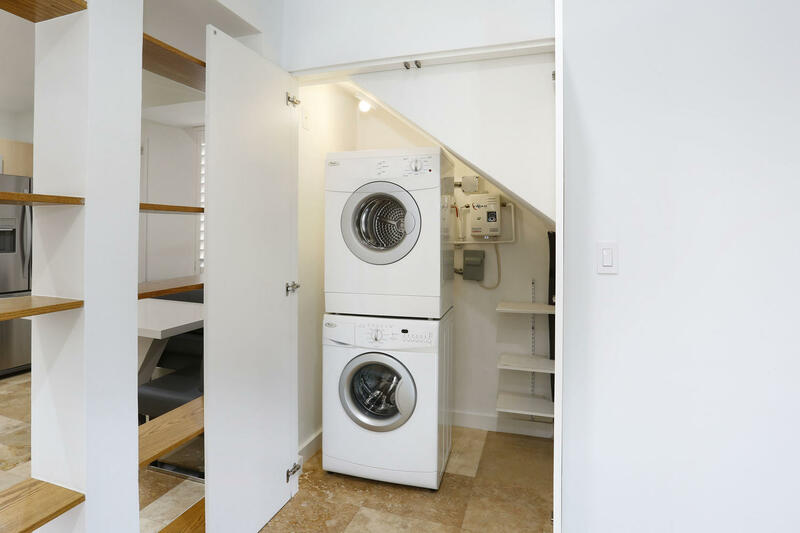 Both units feature 2 bedrooms, 2 bathrooms, washer and dryer downstairs with small storage space, a total of 4 private entrances; 2 for each unit, and 5 parking spaces in total. 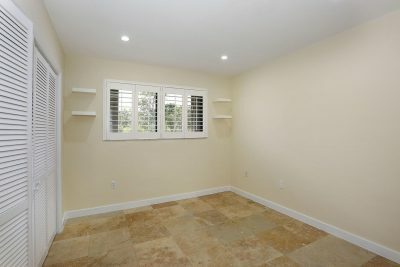 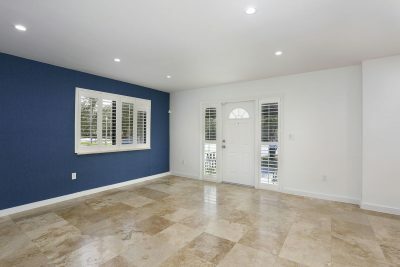 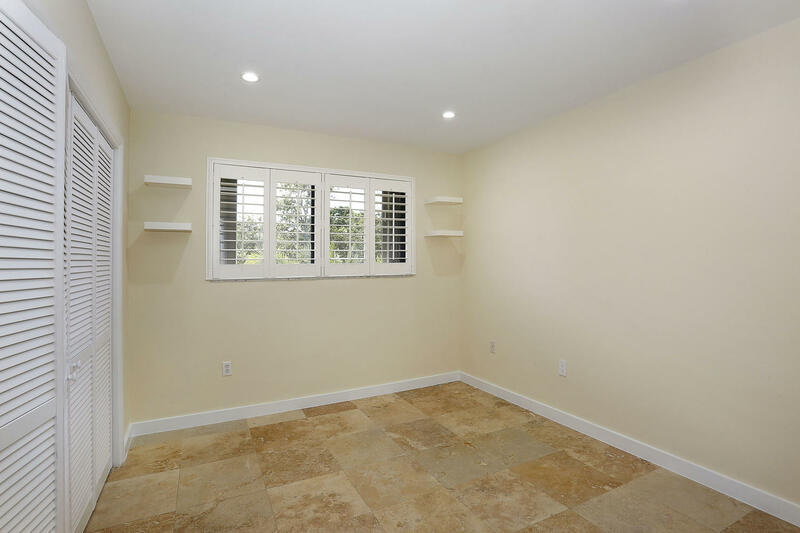 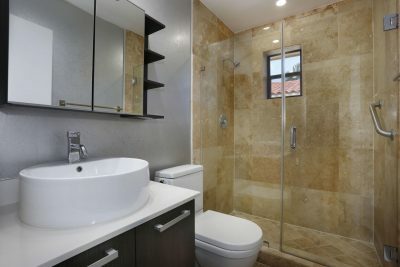 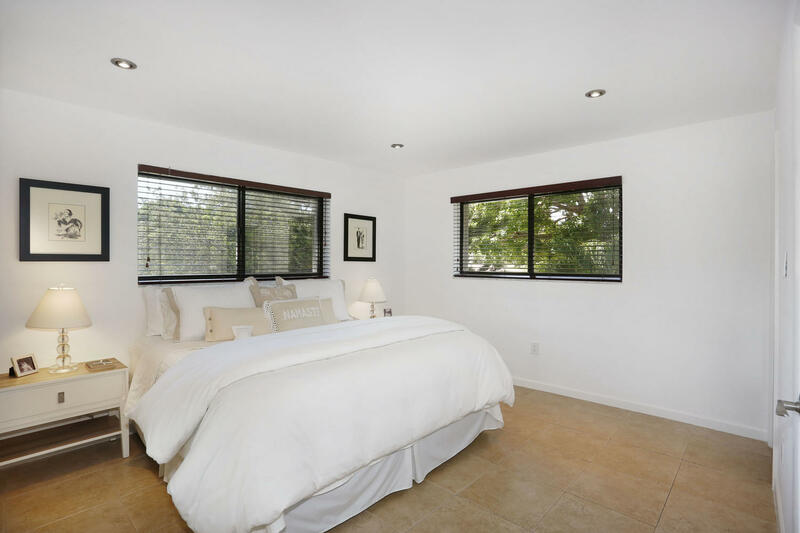 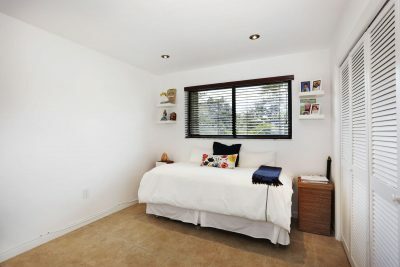 This property is well maintained and completely remodeled. All bedrooms have custom built-in closets and a small closet in upstairs hallway for extra storage space. 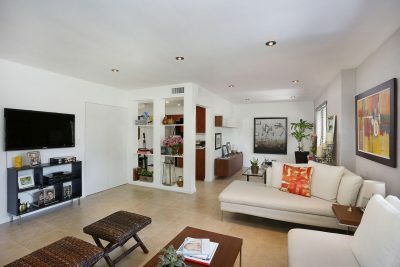 Both 601 Bird Rd and 3940 Segovia are being sold together.